Chasing a national trend, the Florida Legislature is rethinking its long history of punitive laws that punish drivers for many offenses not related to driving. 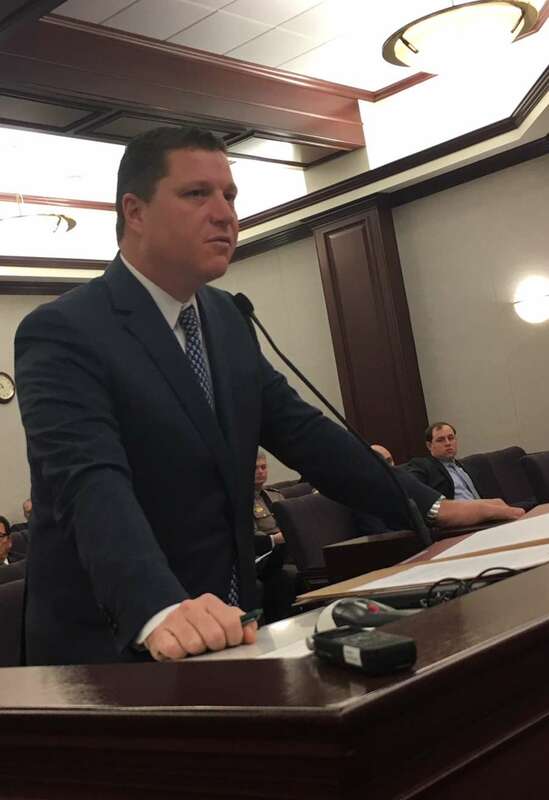 The Senate Transportation Committee Thursday approved a bill (SB 1270) that would in many cases end practices that its sponsor, Sen. Jeff Brandes, R-St. Petersburg, says put many Floridians in a downward spiral of lawbreaking -- just to feed their families. 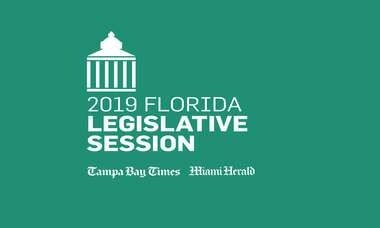 This is at least the third year that Brandes and other lawmakers, including Sen. Darryl Rouson, D-St. Petersburg, have sought support for their proposals. Florida imposes license suspensions for failure to appear in court on a bad check charge, misdemeanor theft, serving alcohol to a minor, truancy and failure to pay court costs, among other infractions. The state suspended more than 700,000 licenses in 2014. Under Brandes’ bill, the maximum suspension for a drug offense would be reduced from the current year to six months; make it easier for suspended drivers to get hardship licenses to drive to and from work; prohibit a license from being suspended solely for failure to pay a financial penalty; and require judges to ask about a person’s financial status before imposing a fine. 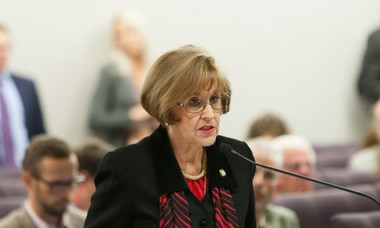 Florida’s elected county court clerks, who say they are facing a fiscal “crisis” because of a steady decline in traffic citations, are wary of Brandes’ bill, citing its potential negative impact on their budgets, as Sarasota Clerk Karen Rushing reminded senators. “We are in no way opposed to the policy change of this bill,” Rushing testified. She added that the state’s funding model for funding clerks’ offices is “broken” and that Brandes’ bill “exacerbates the crisis that we find ourselves in.” She said a 40 percent drop in traffic citations over the past decade has significantly worsened clerks’ budgets.